WILDLIFE SAFARIS is an independent Tour Operator specializing in small group safaris to Kruger National Park. The company was established in 1971 and is a founder member of the SA Tourism Services Association (SATSA). 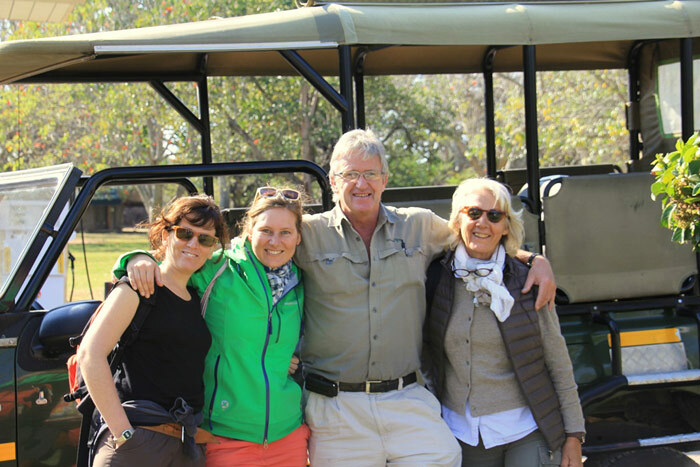 Our tours are planned to suit clients looking for a comfortable standard of transport and accommodation together with an informative guide and successful Big 5 game viewing. Accordingly, prices are mid-range with personalised service and value for money. We advertise a variety of overland tours, but the 3 and 4 day safaris departing from Johannesburg or Nelspruit to Greater Kruger National Park are our core product and these can be adapted to suit different clients including individual travellers, couples and families. Larger groups such as conference delegates, sports teams, travel clubs or humanitarian groups are also welcome and we would use a luxury coach for the overland journey, then open safari vehicles for game drives. We are based in Randburg , north-west of Johannesburg CBD . Our office staff are on hand nearly every day to answer enquiries from overseas and assist with reservations . 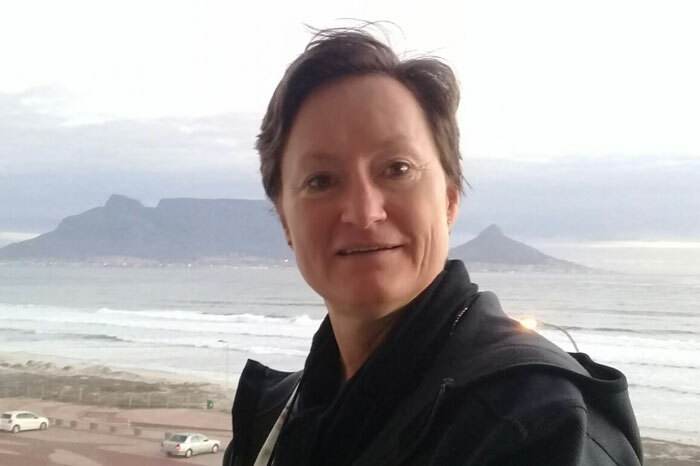 Christine is in the Marketing and Sales department and deals with many of the Internet bookings. 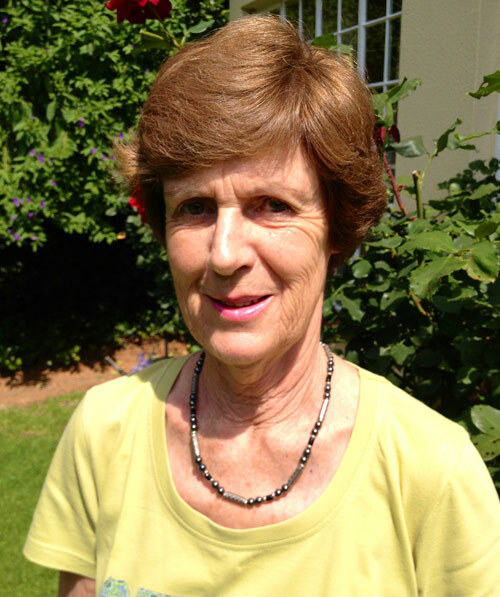 She has travelled widely in UK, Europe,US and Australia and enjoys planning holidays for clients. However as a qualified guide she combines a love of the bush with an extensive knowledge of animal and birdlife in Kruger Park. Her main interests are travelling and meeting people. 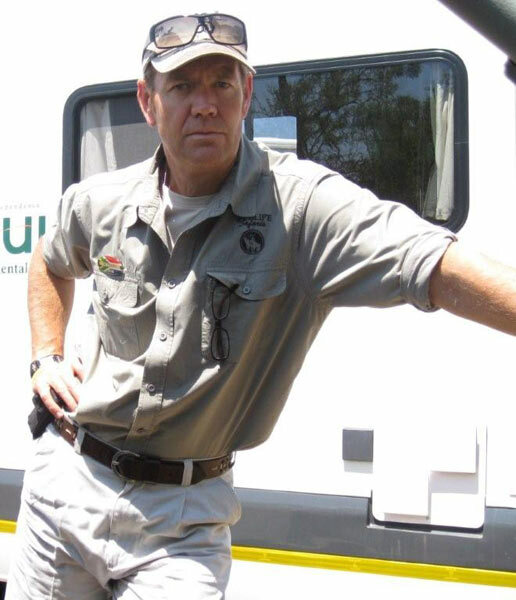 Nik is our chief guide and has been conducting tours to Kruger Park and other top safari destinations since 1976. His natural good looks, charm and cheerful manner make him a favourite with the tourists. 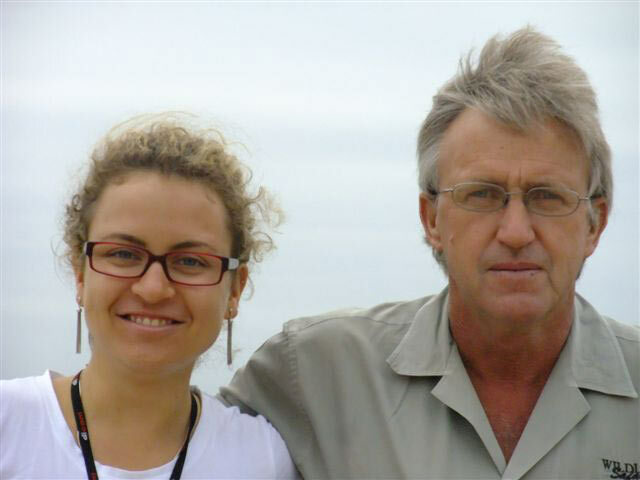 He is a Specialist guide and has studied the habits of the wild animals in great detail so that he can make his tours exciting. Nik is a very keen cyclist and passionate about health and fitness. Mzondeni Dlamini ( Bethwell ) from Zululand is responsible for cleaning the microbuses and basic maintenance. He is totally dedicated to his work and has a keen eye for any mechanical problems which he then fixes if possible. This kind of support often prevents disruption to tours whilst in Kruger Park and provides peace of mind for the driver / guides who cover long distances. 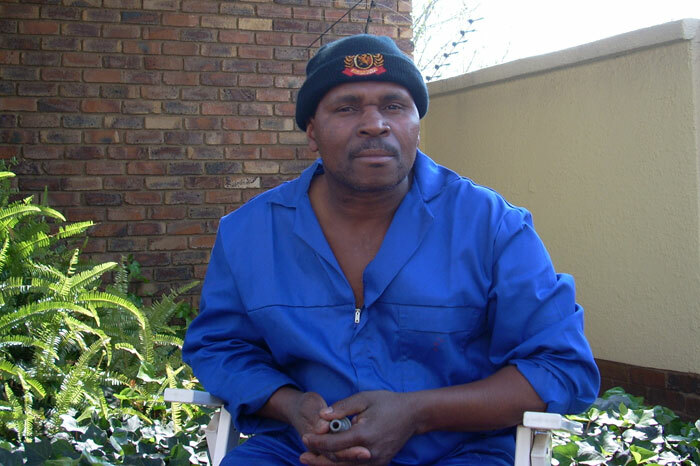 He is married to Lydia and they have 5 children growing up in his homeland south of Durban . The introduction of mobile phones changed his life completely and enables him to keep in touch with the family. 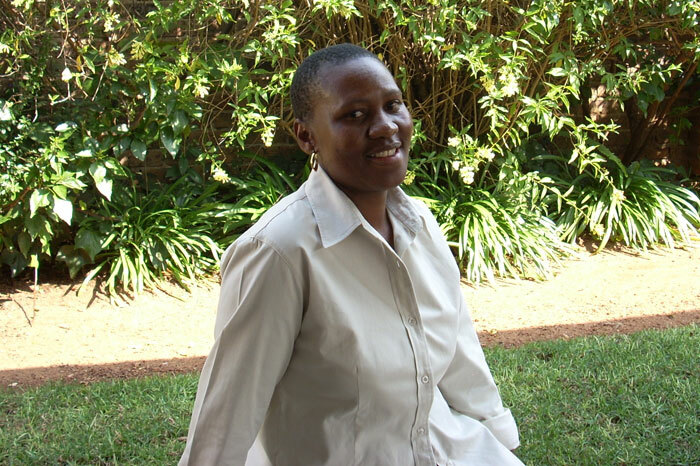 Cathrina came to Johannesburg from QwaQwa and is a valued member of the staff at our depot. In addition to cooking tasty meals, she works in the Sales office and helps to prepare files for our guides. She is devoted to her family, especially the children and works tirelessly to improve their home back in Phuthaditjhaba. Our Guides are all registered, experienced in eco-tourism and work mainly for our company. They are used to dealing with overseas visitors and foreign languages. 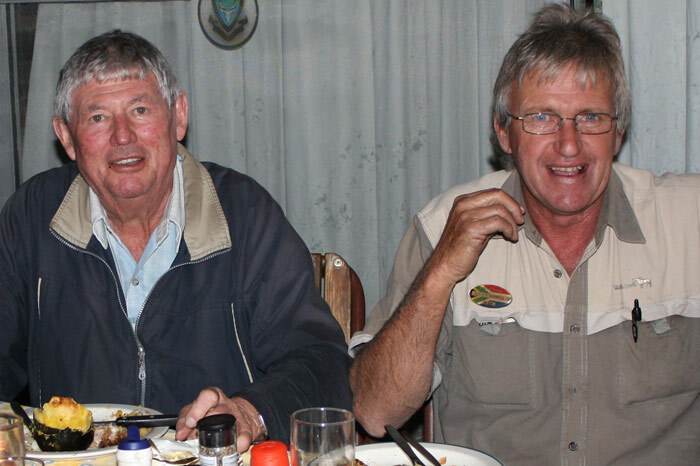 They are chosen because of a keen interest in Kruger Park and other safari destinations as well as good driving skills. Photos which appear on this website have mainly been supplied by our own guides and taken whilst on tour. 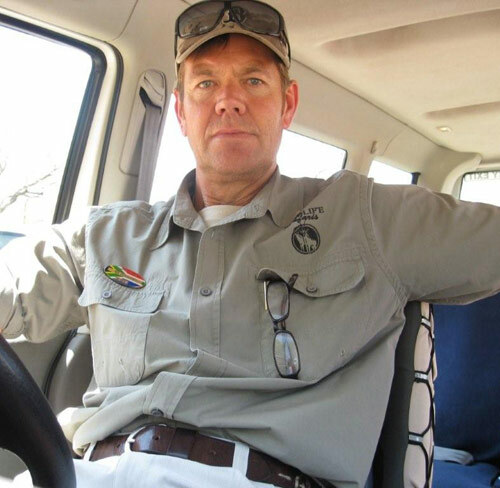 Clive Alborough is a qualified Chartered Accountant who decided to swop the city life for the freedom of the country and Kruger Park. He certainly strives to find the most Big Five sightings for his guests and has a very friendly relationship with many other tour guides so that he hears about all the latest "kills" and any leopards in trees . He enjoys the interaction with overseas visitors and will delight in recounting the highlights of the day's game drives over dinner at night. 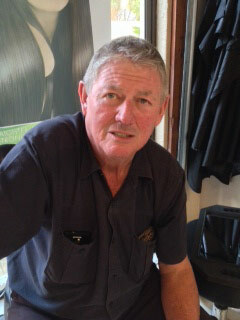 Anthony Hawell ( Hoppy ) has been described as a real gent who takes great care of his passengers. He is an ex-fireman and fortunately for the rest of us , a very useful mechanic. He has had many years experience as a Field Guide and obviously enjoys imparting his knowledge of the animals and environment to overseas tourists. One of his hobbies is photography, so I am sure he can give you some good tips on wildlife shots to take home. 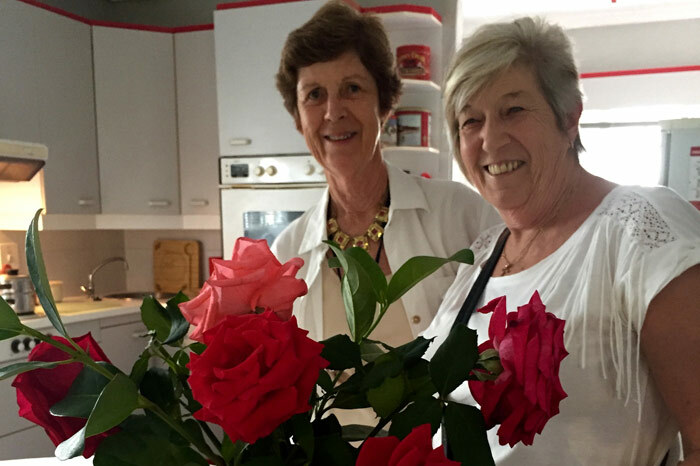 During busy periods we call on one of the guides below whom we have known for several years. Sue Wilson, Mike Miles or George James.